It’s the 20th day of National Blog Posting Month and it’s also Madge’s 100 post! Now that’s something to celebrate. Madge was leafing through some old magazines and found a couple of wonderful advertisements for Edsel, Ford Motor Company’s car of the future that became an ignominious flop. 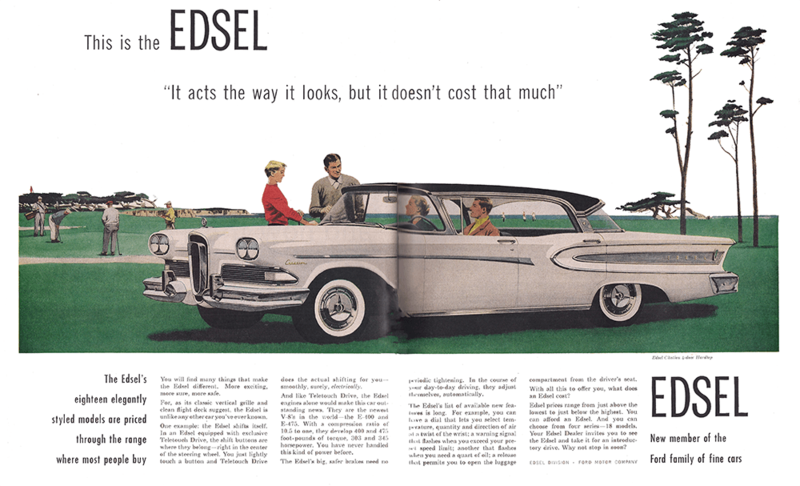 A product that was such a dud that even the word Edsel became synonymous with failure. Looking at the ad copy in this double page spread it’s clear that even the company wasn’t sure how to market the vehicle. The Edsel was produced from 1958 to 1960 and was meant to honor it’s namesake but ended up a sorry tribute to the real Edsel Ford. Edsel was a visionary in the automotive business and the polar opposite of his father, the founder of the company, Henry Ford. Father and son clashed on almost every aspect of how to run the company. Henry thought the Model T was all anyone would ever need and offered it in black, black or black. Edsel loved the more stylish vehicles being made by their competitors. Edsel Ford’s outlook brought something new to the automobile industry—a belief that an automobile could be beautiful as well as useful. In 1919 Edsel became company president and was finally able get his father to agree to update the car line. Edsel took the lead in the 1927 reboot of the Ford Model A and it was a tremendous success. In 1922 Ford had purchased the Lincoln Car Company. 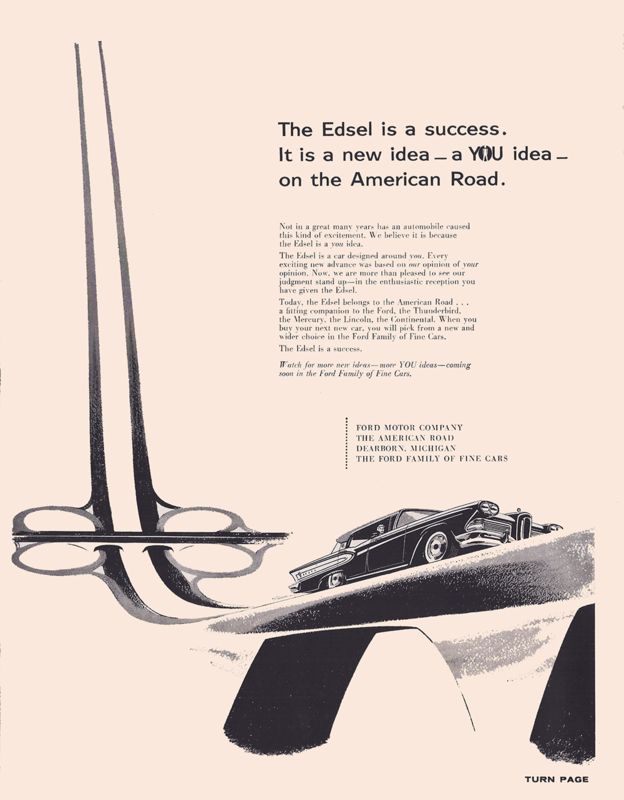 This acquisition allowed Edsel to realize his dream of making design an active force within the company. 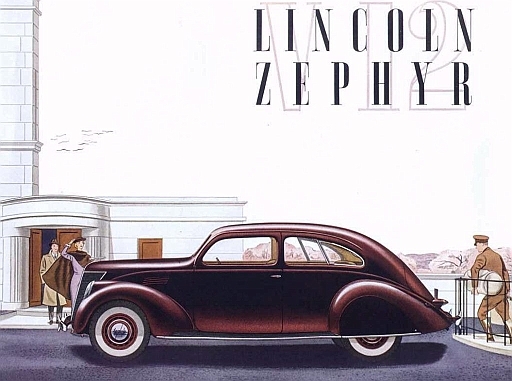 Edsel commissioned noted auto body designers from all over the country and made Lincoln the brand known for the most distinctive vehicles in automotive history including the Lincoln Zephyr and Continental. In 1938 he also purchased Mercury thus securing three pricing levels for Ford thus appealing to every consumer segment of the auto market. But where Edsel really shined the brightest was at the onset of World War II. Once the United States was dragged into the conflict it was apparent that the country’s armaments were woefully inadequate. Practically every factory and plant in the country was requisitioned for the war effort and manufacturers gave up producing consumer goods. Of the many business leaders who joined the cause, Edsel Ford was first among his peers. After visiting several existing aircraft manufacturers to learn their manufacturing process he knew Ford, with its knowledge of assembly line technology, could do better. Ford built a manufacturing facility in Ypsilanti, Michigan from the ground up. Named Willow Run, it was completed in only two months. 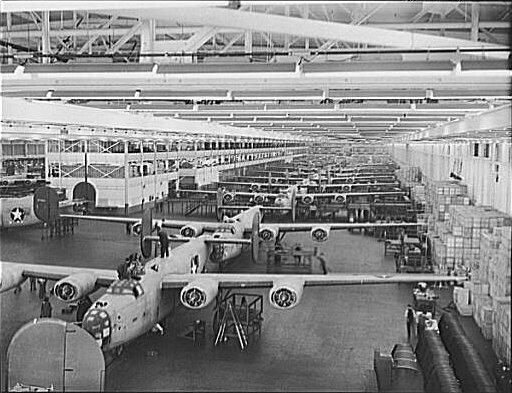 Ford received a contract to build B-24 Liberator bombers and at the height of their production in 1943, over 42,000 employees worked at the plant. The goal of Edsel and his director of production, Charles Sorenson, was to produce one bomber every hour and within two years of opening the doors Ford was doing just that. 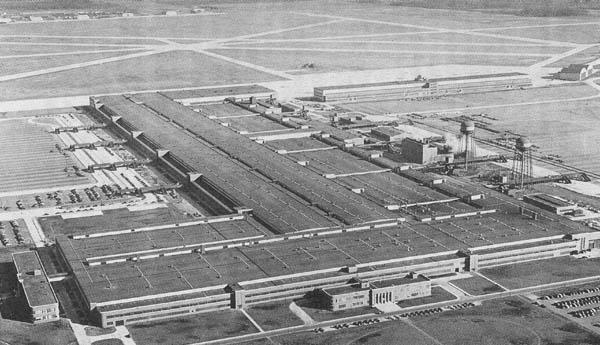 Willow Run ended up building almost half of all the Liberators produced. Edsel oversaw all aspects of production, working incessantly to make Willow Run as productive as possible. Unfortunately his commitment to the war effort was at the cost of his own health. Suffering from stomach cancer he delayed surgery until it was too late and he passed away in 1943. 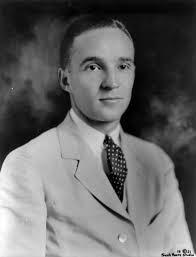 Edsel Ford was only 49. Today Edsel, the car, is a collector’s item even though it still looks a little odd. So it’s way past time to rehabilitate not just the car but the name of the man in whose honor it was built. The next time you think of Edsel Ford, don’t think of the flop, think of the man who helped win the war and literally died for his country.